Epic Wear of Monona - Monona Chamber & Economic Development, Inc.
Epic Wear -- family-owned and operated by Tyler and Mandy Halverson -- is a screen printing / embroidery business designed to provide customers with custom advertising and marketing tools for their business, non-profit or family events; T-shirts, trophies and awards for 5Ks, schools & other activities; business team apparel; corporate gifts; and, much more. Above, December, 2018 Epic Wear's Monona store's Grand Opening and Ribbon Cutting with strong support from family, Monona Chamber & Economic Development, Inc. and the Monona-area business community. With 20+ years of combined team experience, Epic Wear specializes in embroidering and screen printing . . . everything from T-shirts and tanks to koozies and backpacks, from trophies and awards to custom gifts and promotional items. 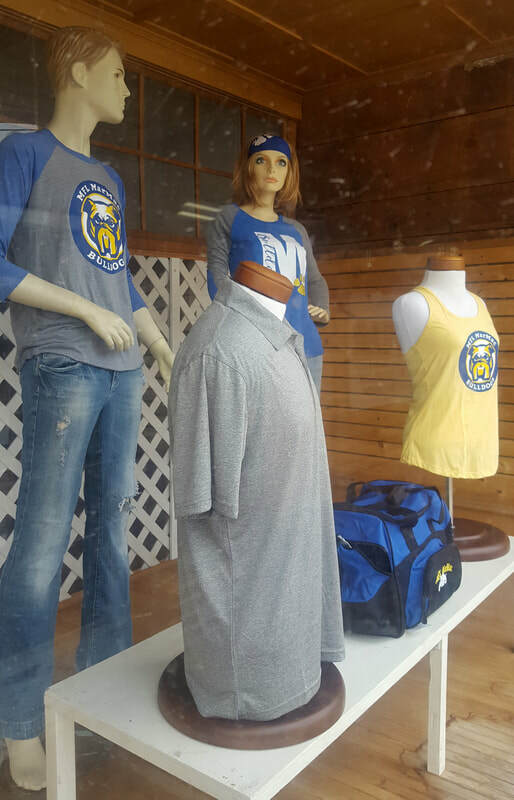 Recently, we expanded our Waukon location into a second store in historic downtown Monona, Iowa. We made a strong commitment to the good people located within the MFL Mar-Mac CSD when we bought and renovated the exterior, added a restroom, and renovated the first-floor suites of the former "Wellman Opera House". 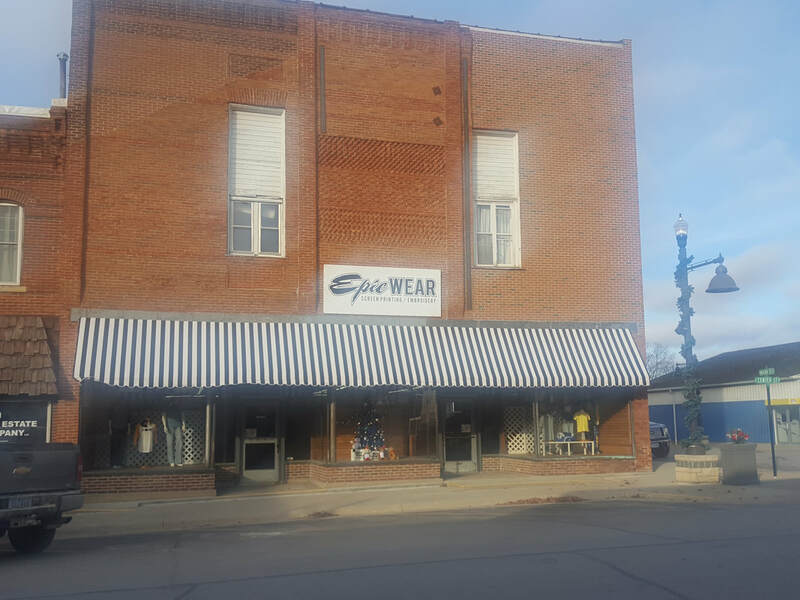 NOTE: Epic Wear occupies the large front W. Center St. retail suite and has available to rent the smaller side N. Main St. retail/office suite. Epic Wear offers competitive pricing, quick turnaround, quality work and friendly service. There are no jobs too big or too small. 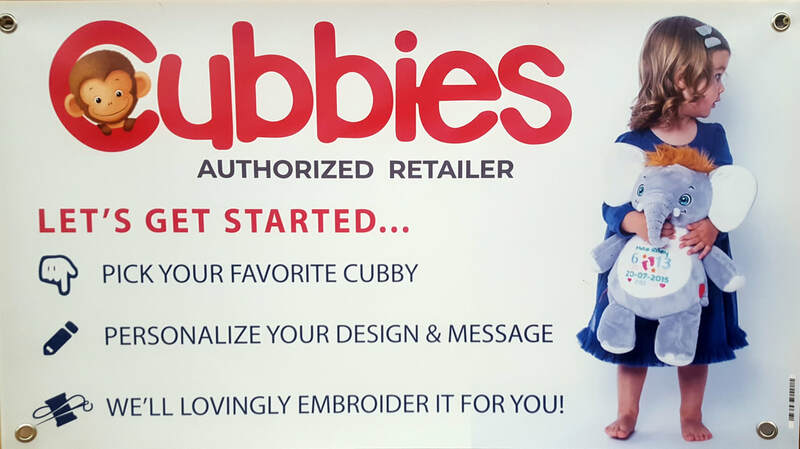 We are fast-growing and ask that you grow with us by trusting us to be your embroidery and screen printing specialist in northeast Iowa. By showcasing our quality products online, we make it easy for you to pick out and create exactly what you're looking for. Epic Wear uses brand name products like GILBAN, HANES CLASSICS, and ANVIL. Everything is digitized for you to easily share your designs via email with your co-designers and decision-makers. If you have any questions at all or need more information or options, please give us a call at 563-539-2300 or visit our store at 100 W. Center St. in beautiful downtown Monona. Check out our easy online design tool to help you envision and create your project's own design. Start with your own personal or corporate design or any Epic Wear customizeable template at getepicwear.com/Designer.aspx. If you don't know what you want, please let us know and we'll be happy to help you with your design process. We now offer two convenient store locations at which you may place and pick up your orders. We are ready to ship your order anywhere. 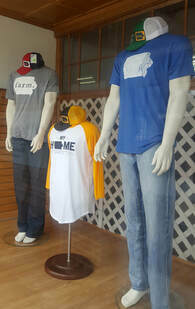 ​In addition to filling your custom needs, we extend an invitation for you to step inside our downtown Monona store to see for yourself our quality products and services. We're located in the heart of historic downtown Monona at 100 W. Center St. at the northwest corner of Main and Center Sts. This is a great place for you to buy every-day apparel and gear for yourself . . . as well as a great place in which to buy gifts for your family and friends for birthdays, holidays, Christmas gifts, family gatherings, camping and recreation, MFL MarMac students or alumni . . . or just a thank you gift for being a great friend. 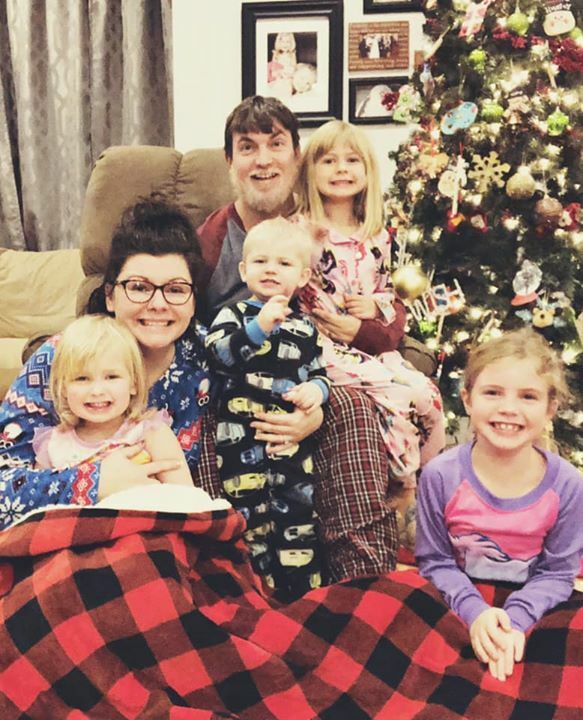 Epic Wear owners Tyler and Mandy Halverson are s hown here spending precious, fun family time with their four beautiful children at home during Christmas, 2018. Quality Product + Quality Work = PERFECTION! Exceeding your expectations & meeting your needs is our #1 Goal. We thank you for your business and -- if you're pleased with our products and services -- please refer us to your friends.